This lovely couple won an engagement shoot with me back in the summer and we had such an amazing time they decided to hire me for their Rock the Dress Session! 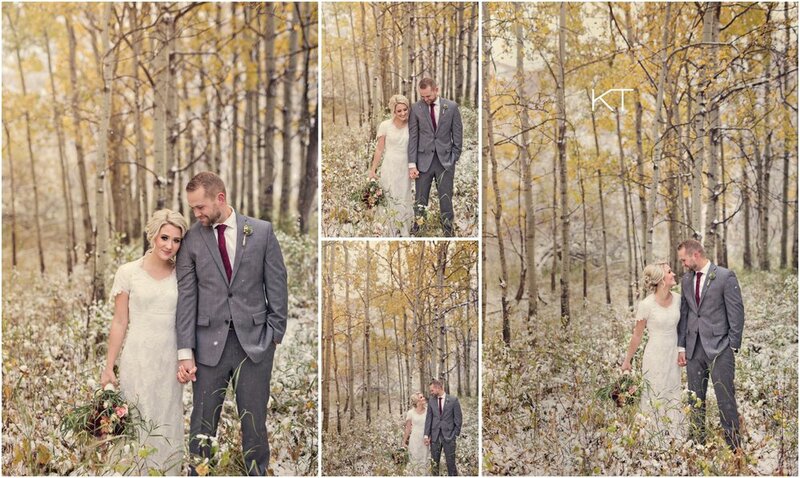 We planned this epic shoot in Canmore, but Mother Nature had other ideas! The day we set out to shoot a MASSIVE blizzard showed up and we couldn't even get past Calgary! So we decided to detour to Okotoks where Leah and Chad were supposed to have their reception anyways later that night. The snow was still falling but the remnants of fall color still remained which created a beautiful scene for us to photograph in! Definitely one of my favourite photo sessions to date! 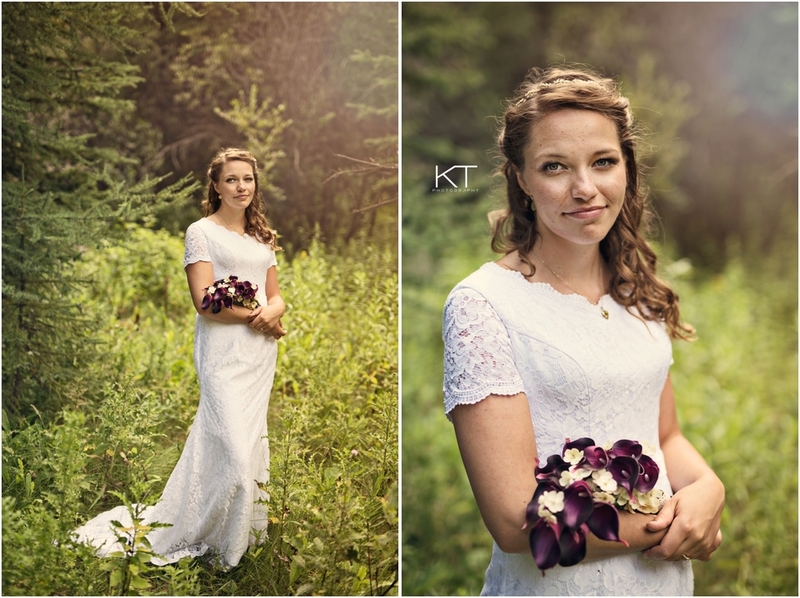 I could not wait to show these images! I've known Lisa for over ten years now and I am always fascinated by how incredible she always looks! I wish I looked this good when I was pregnant with my little ones! 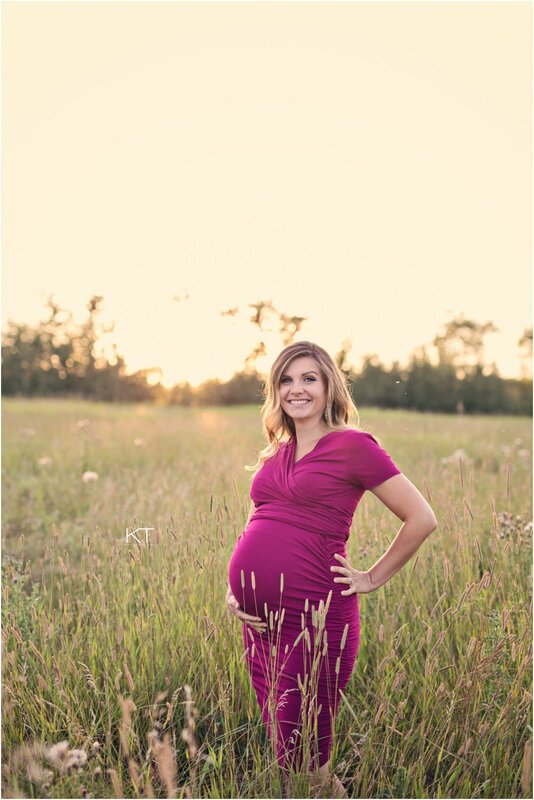 With some epic sunset light and some fun little ones to chase around it definitely was a memorable shoot! Hope you enjoy!!! Hope you enjoy lovely lady! 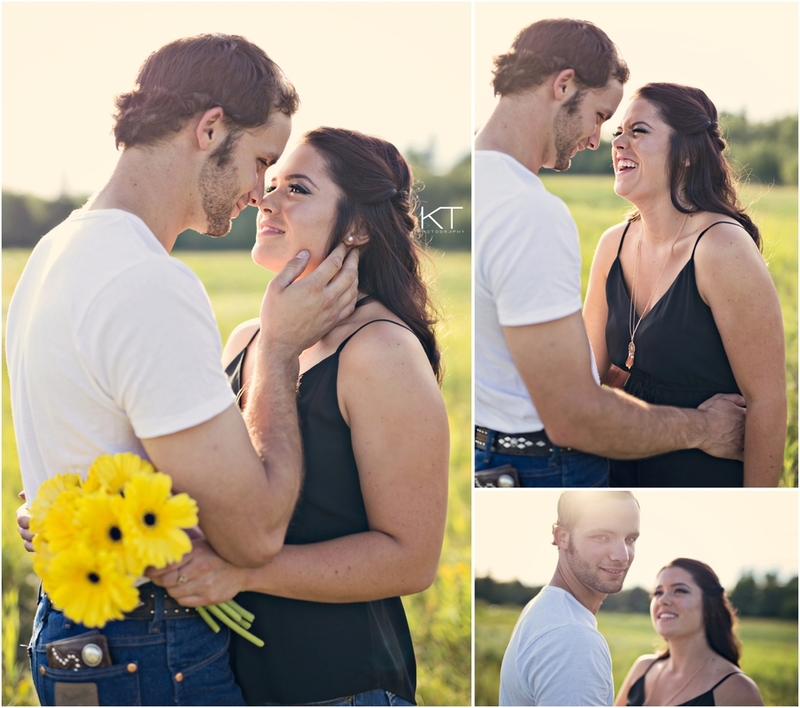 These two may look a little familiar, as I did their engagement session back in May. 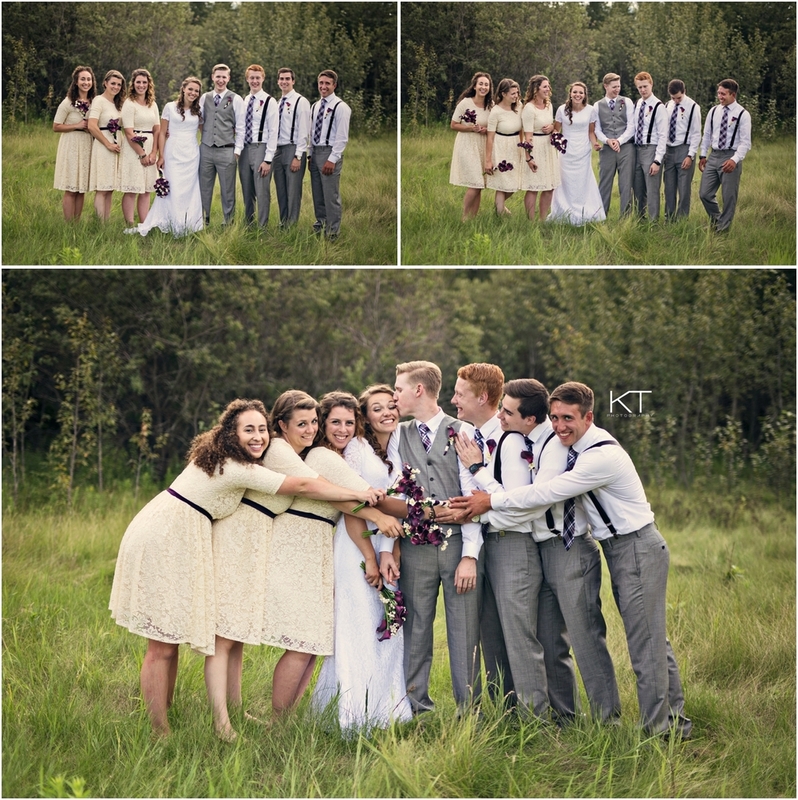 I was so excited to see them again and share their big day with them and their family. 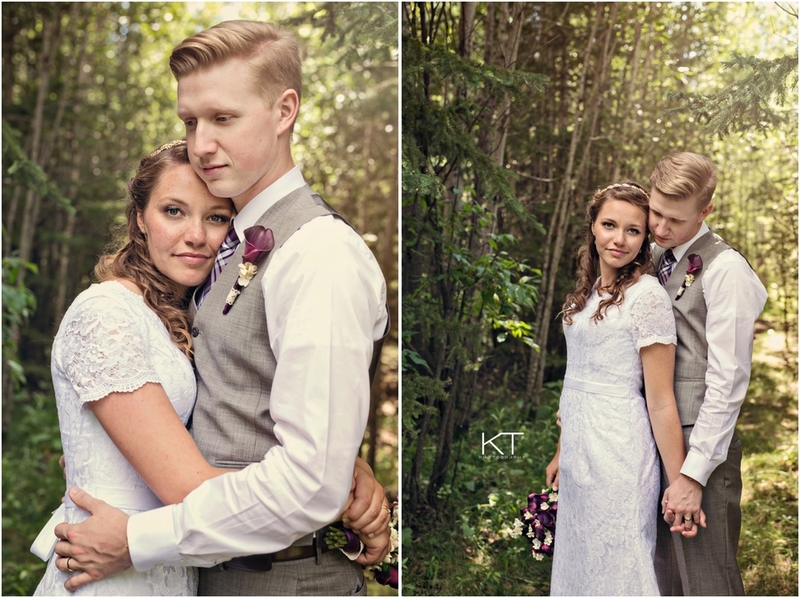 We braved the concourses of mosquitoes and the crazy heat to come out with some beautiful images to help them remember this amazing time in their lives. Congrats you two! 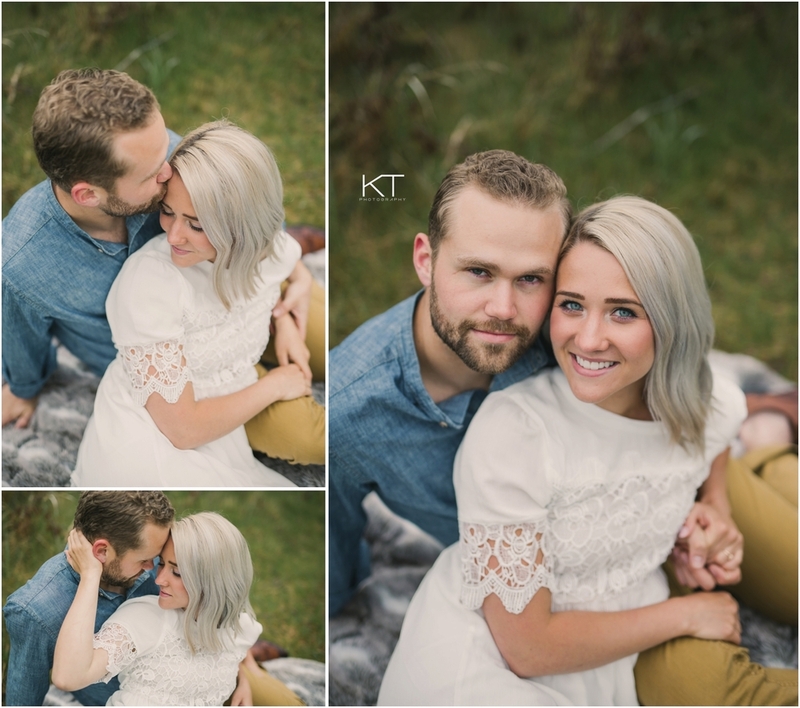 I could NOT wait to share these photos of this ridiculously cute couple! These two had such a fun energy about them and you could tell how much they just loved being around each other. Not to mention that the land we got to shoot in was GORGEOUS and the light was yummy as anything and....sigh....smiling just thinking about it. Hope you enjoy! 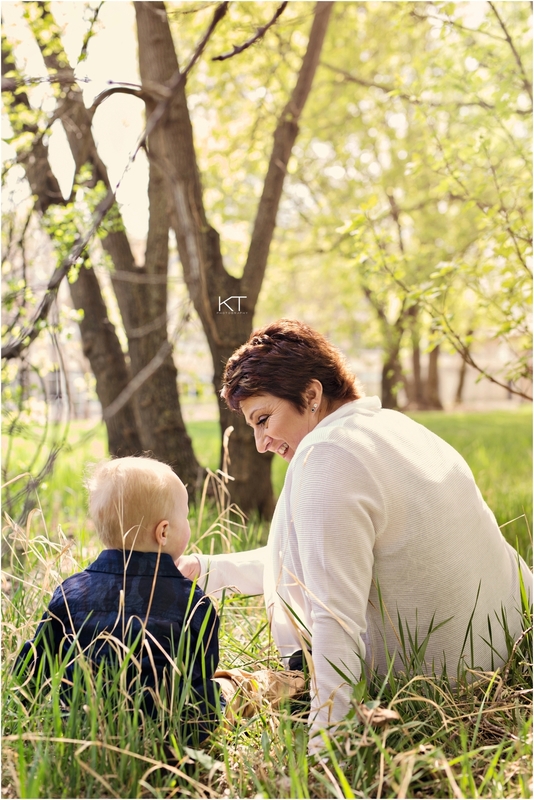 Although our Mother's Day Mini Sessions were over three months ago, I still LOVE looking at these photos! It brings back the beautiful memories of the amazing people I was honored to meet. Here is just a taste of some of the lovely Mothers and their families that I was able to work with and capture these small moments in their lives. Paige and Sushi. I just love saying their names. This adorable couple met in college and have been inseparable ever since. You can tell just by the way they laugh with and look at each other, that they have a connection. That and the yummy light that decided to grace us that day created some of my favorite images that I will definitely be showing off for years to come. Couldn't wait to show this session off. Haley & Mackae have been trying for years to get pregnant, so when we went to do this session you could just feel the love and appreciation between the two of them. Even with the threat of rain we were able to sneak out and get some sunset and I am so in love with the results! But we would not be swayed! Courtney and Tylr embraced the cold/wet weather, and brought rain boots and an umbrella and had no qualms about showing them off :)! Hope you guys enjoy these as much as I do! These two. I don't even know where to begin! 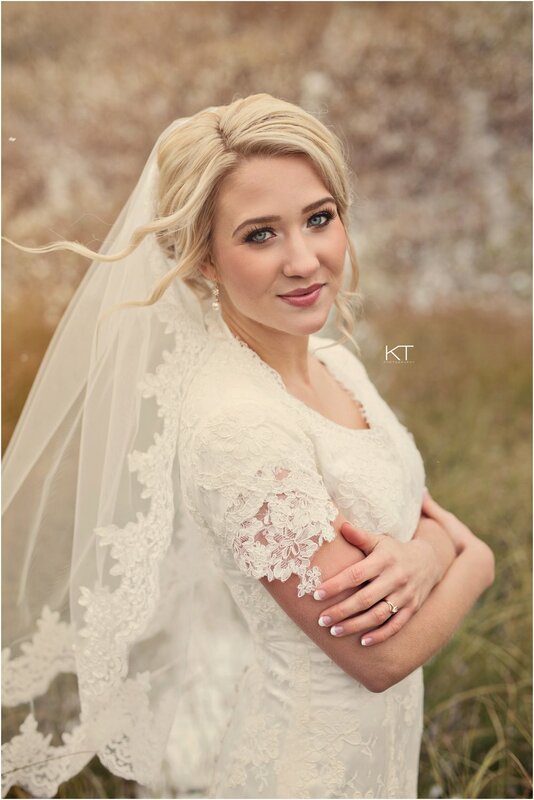 I grew up with Leah and so when she ended up winning the giveaway, I was ecstatic to work with her & Chad! Just in talking with them I knew we were going to have a blast doing this shoot! Then the day of the shoot came and it was raining...yaayyy. Luckily they are totally just go with the flow type of people, so we decided to go for it! OH MY WORD their chemistry was electric! And they kept telling me that they would need help with posing because they were awkward and didn't know what to do.... Uh, they were the complete opposite of awkward! I basically just kept hitting the shutter button because everything they were doing was ridiculously adorable! 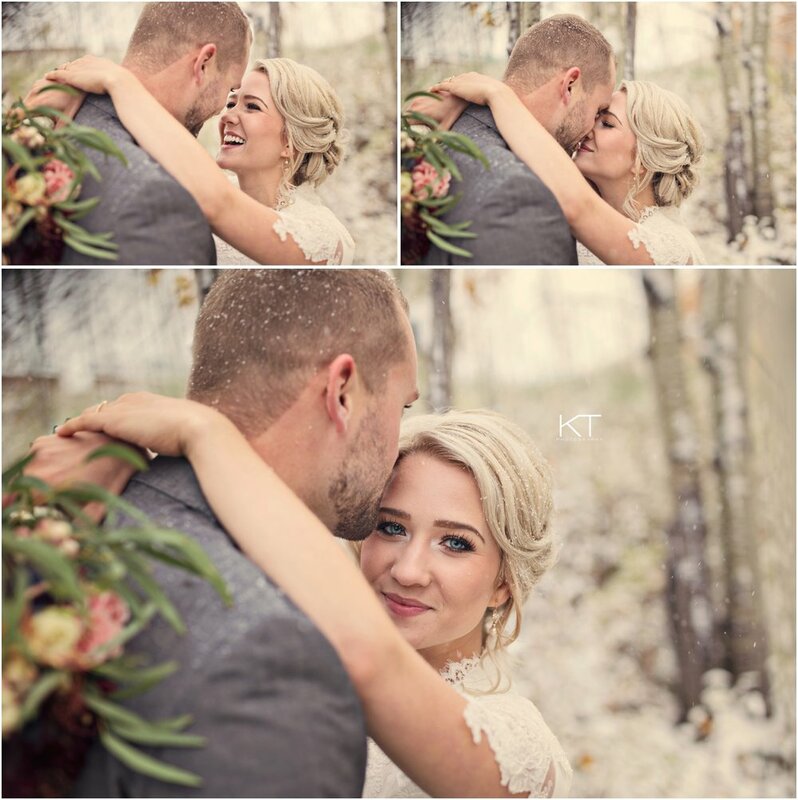 Hope you enjoy Leah and Chad! It was a pleasure to work with you guys! Baby bumps, mosquitoes and the heat. Copyright 2019 KT Photography. All content is copyright protected. Unauthorized use is prohibited.